And get unlimited access to this gym and 711 others. Absolutely Fitness Slough offers you an excellent range of gym equipment to help you to reach all of your personal fitness goals. Facilities include a huge, fully equipped gym, a functional training area and a large free weights area with extensive strength equipment. There are also Powerplates available. There is a spacious ladies area so everyone can feel comfortable during their work out. This area houses cardio, resistance and weights equipment as well as a stretching area and a Powerplate. Friendly, qualified and helpful staff will help you to get the most out of your workout and can answer your fitness questions. A class timetable also operates at an additional cost. For more information, please contact us or enquire within. 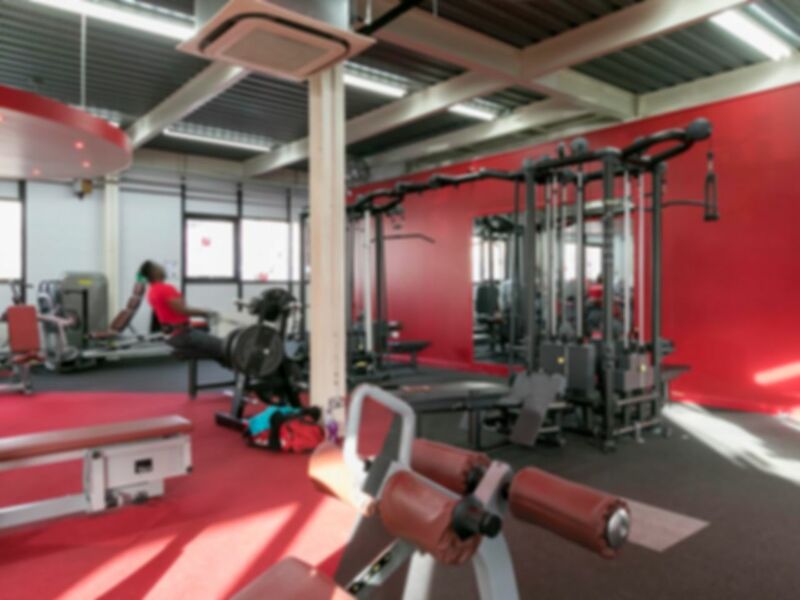 Located on Slough Trading Estate, this gym has free parking, helping this gym to be easily accessible. Quiet late afternoon. Plenty of space and lots of equipment although a bit dated. Women's section meant main area was men only. Annoying music in weights room. great gym with free car park. 1 massive upper floor full of cardio equipment and 1 lower floor full of free weights and resistance machines. never overly busy when i went and lots of equipment so no excuses not to push out a decent workout. A modern and well equiped gym with bags of room and free parking, staff are and facilities are very good. Plenty of weights and machines with ample room to use them. Good cardio room and mats available for stretching or floor excercises. Good coaching observed very professional. Thanks Jason, we are glad you enjoyed your visit! Not the friendliest of gyms but adequate enough to get a workout done. Downstairs looks a little tired and could do with brightening up a bit. Awesome and very quiet . Thanks SAAD. Please ask one of our Fitness Guru's to show you some great exercises that will increase muscle mass without the need for heavier dumbells. Thanks for all your lovely comments. We are so glad you enjoy your training with us!